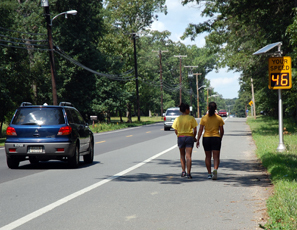 slow cars down and make cars safer for pedestrians and bicyclists. 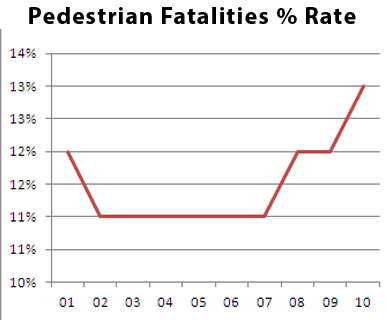 total traffic fatalities in over ten years. the last five years have seen a 25% increase in injuries among 16-19 year olds. 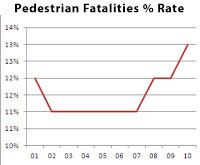 number of pedestrians and cyclists actually improve their safety. be used as a speed display sign as well. solution that works for one issue may not be appropriate for another. to protect pedestrians on your streets.